Jyotish gems: Unheated Neelam stones for good luck. 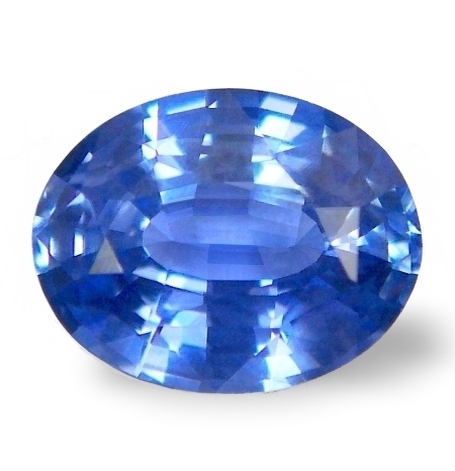 Blue sapphire is the main gemstone of Saturn | Shani according to Vedic astrology. A blue sapphire | Neelam stone should be chosen according to your budget and preference. It should be well cut, and clean. You should feel it. Feel its beauty and soothing qualities. 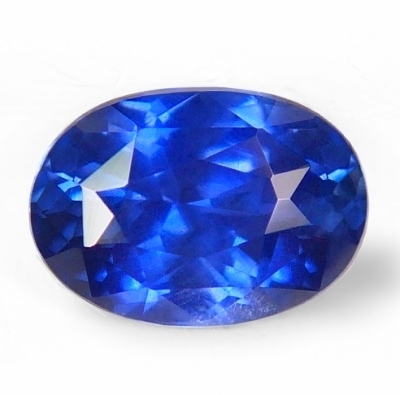 If you want a propitious and worthy accordingly to market values, blue sapphire, The Planetary Gems Co. is the source of beautiful, pure, unheated, Ceylon blue sapphires for every budget. If you want to know more about the astrological and healing properties of blue sapphires, click here. 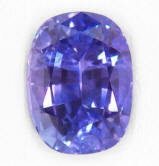 Delightful & lovely, 3rd party certified unheated, color change, Ceylon sapphire. At a great price too. 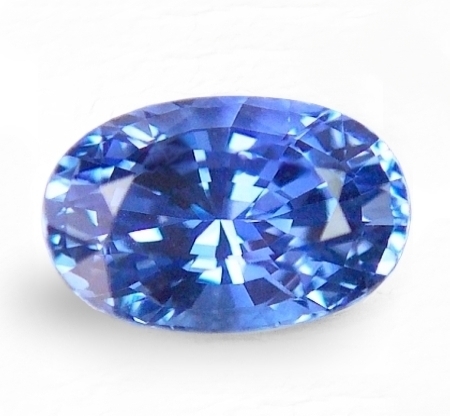 Very lovely, unheated, Ceylon color change sapphire hailing from the gem fields of Nivitigala, Sri Lanka. I absolutely love this cushion shape, and the overall feel of this completely unheated sapphire. And at this price, a super great deal. Certified by the "SanGems Laboratories" SGL, Ratnapura, Sri Lanka as unheated. 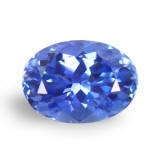 Amiable, well cut & clean, 60% color change, unheated, Ceylon blue sapphire. What a bargain looks like. With the skyrocketing of natural, no heat sapphire prices in the last 5 years, this unheated, Ceylon blue, hailing from the gem fields of Kuruvita, Sri Lanka, is sure to make somebody proud. It was pride for us, and will be pride for the new buyer. A very well cut, completely no heat, Ceylon blue sapphire that has some color shift to purplish-violet color in incandescent light. Real nice color in daylight. 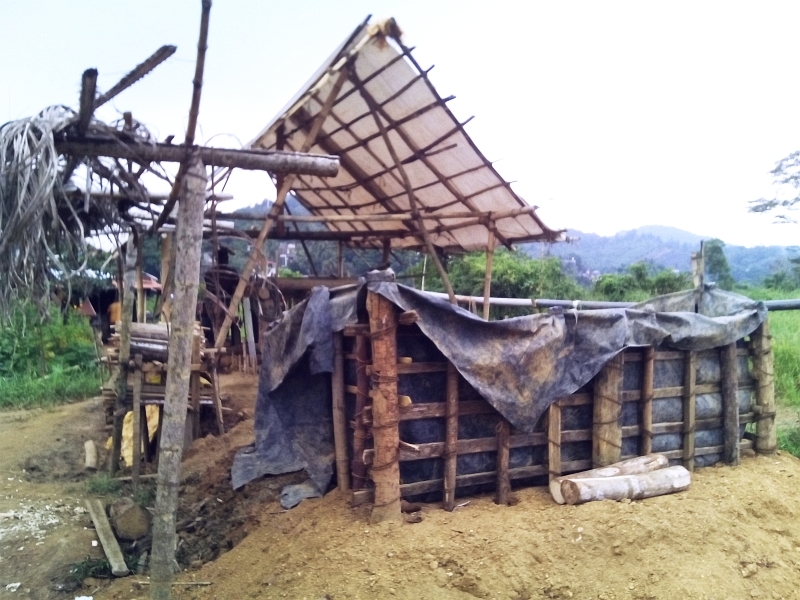 Certified by the "Colored Stone Laboratory" CSL, Ratnapura, Sri Lanka as unheated. 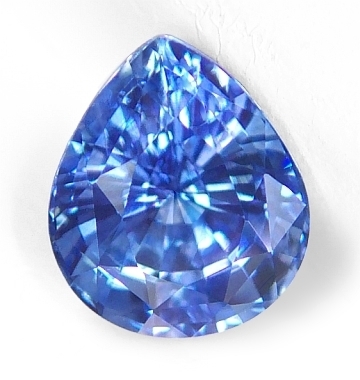 Elegantly shaped, adorable, certified unheated, Ceylon blue sapphire. Beautiful....and at what low price. Definitely a charming, 3rd party certified unheated, Ceylon blue sapphire from the gem fields of Balangoda, Sri Lanka. Alluringly imposing, this heart shape has an excellent, large, face up dimensions, those basically of a 2.5 cts. stone. 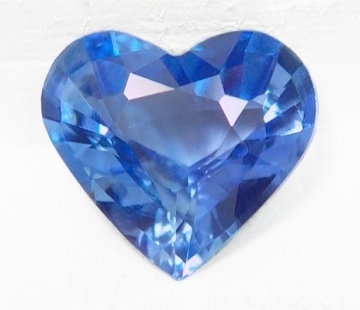 The heart shape is seldom seen in any sapphire color, and surely this one is destined to make something unique. Certified by the "SanGems Laboratories" SGL, Ratnapura, Sri Lanka as unheated. Enchanting, super crystalline, certified unheated, Ceylon blue sapphire. Very pure...just a beautiful gem. This crystalline beauty is from the gem fields of Balangoda, Sri Lanka. 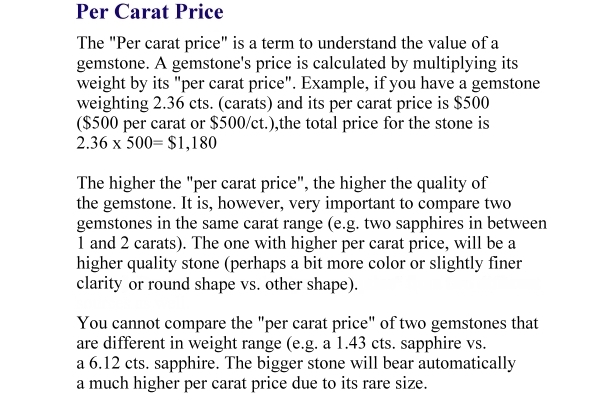 People often ask why our untreated sapphires are so inexpensive, compared to many other Jyotish gem dealers or gem companies. The main reason is that we buy at origin. Another important one is that we cherry pick only well cut, clean, visually beautiful gems at the lowest, local prices. Certified by the "Lakshani Gem Testing Lab", Colombo, Sri Lanka as unheated. Scintillating, very lustrous, unheated, Ceylon, Jyotish blue sapphire. Finest clarity. I cannot believe this low price. Said so, do not hesitate on this one. This no heat, Ceylon blue is a medium, "cornflower" blue color, v.slightly violetish (color shifting to blue-violet color in incandescent light), and hails from the gem fields of Marapana, Sri Lanka. 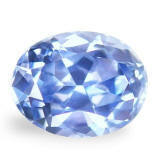 You have come to the right place for superior, unheated, Ceylon blue sapphires at true wholesale prices. Are you a savvy buyer? Absolutely flawless, very auspicious, 3rd party certified unheated, Ceylon, Vedic blue sapphire. Looking for the ultimate, flawless, astrological blue? This one originally weighted 1.90 cts., had it re-cut to perfection to 1.69 cts. and hails from the gem fields of Marapana, Sri Lanka. A rarity in its own right, we did it re-cut to bring out the perfect luster, maximum color and intrinsic beauty. Certified by the "Tokyo Gem Laboratory" TGL, Bangkok, Thailand as unheated. 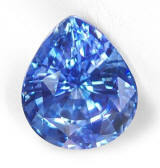 Absolute perfection, flawless and superbly cut, 3rd party certified unheated, Ceylon blue sapphire. A most perfect, completely unheated, Ceylon blue sapphire, hailing from the gem fields of Kuruvita, cut & polished in Ratnapura, Sri Lanka. Flawless clarity, "large face", perfect cut and a very sweet cornflower color, make this natural blue a perfect candidate for that special Jyotish talisman you have been waiting for. Certified unheated by the TGL (Tokyo Gem Laboratory), Bangkok, Thailand. 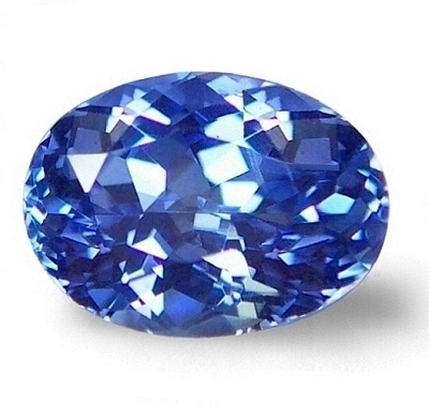 Essentially pure, beautiful & auspicious, 3rd party unheated, Ceylon, Vedic blue sapphire. Fresh from our last trip to the fabled nation-island of Sri Lanka comes this unheated, Ceylon blue sapphire, that was mined in the Nivitigala area, and cut & polished in Ratnapura, Sri Lanka by our talented cutter Kumar. Good color, good ring size, great liveliness, and an overall super sweet eye appeal, this stone is guaranteed to make a most unique & powerful Saturn talisman to propitiate the favors of Sani in your life. Certified unheated by the GGTL (Global Gem Testing Laboratory), Sri Lanka. 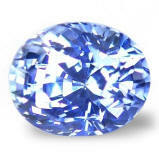 Happy & beautiful face, clean & well cut, 3rd party certified, unheated, Ceylon, classic cornflower blue sapphire. A very happy, gorgeous face, unheated, Ceylon blue sapphire, hailing from the gem fields of Balangoda, cut and polished in Ratnapura, Sri Lanka. 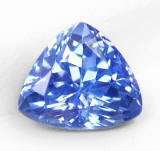 A happy stone, almost smiling, definitely uplifting and auspicious, classic Ceylon cornflower with fine clarity, and of course without any treatment. And what a great price. 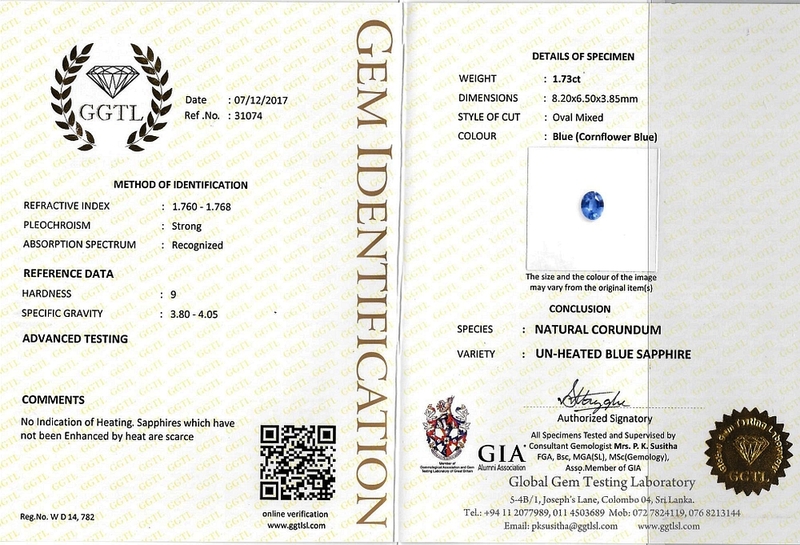 Certified unheated by the Global Gem Testing Laboratory, Ratnapura branch, Sri Lanka. 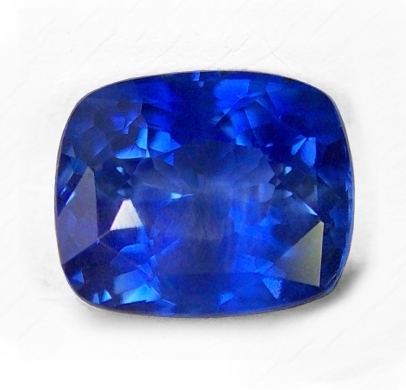 Spell-binding, truly enchanting, well cut, unheated, Ceylon "Kashmir" blue colored sapphire. What a beautiful blue color! See it in person to appreciate it. 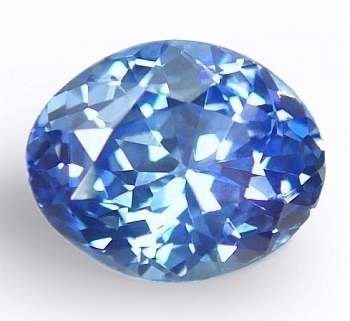 This gorgeous Ceylon blue sapphire hails from the gem fields of Nivitigala, Sri Lanka. If you are looking for the finest color in an unheated blue, this gem will satisfy your desire. And at this price, do not think too much. Certified by the "Tokyo Gem Laboratory" TGL, Bangkok, Thailand as unheated. 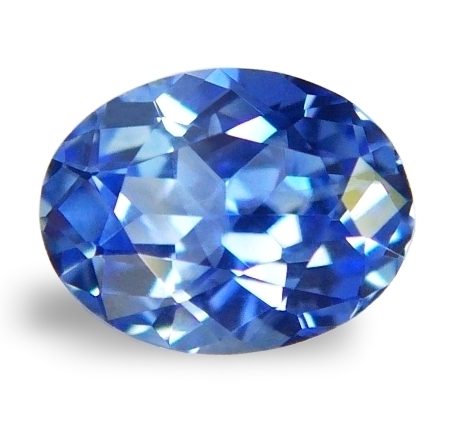 Very beautiful, crisp & well cut, unheated, Ceylon blue sapphire for Vedic astrology. This is from our Sri Lankan trip at the end of 2018. Magical & exotic, 3rd party certified unheated, "Kashmir" color, Ceylon blue sapphire. Real nice, deep blue. 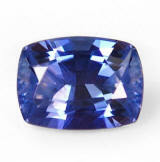 A most rare "Kashmir" colored sapphire, that is completely natural, (unheated/untreated), hailing from the gem fields of Balangoda, Sri Lanka. We cannot emphasize enough that you will not find lower prices anywhere else. After many years working directly with mine owners & cutters in Sri Lanka, we are able to offer gorgeous, completely untreated sapphires in every color at below wholesale. Certified by the "Tokyo Gem Laboratory" TGL, Bangkok, Thailand as unheated. Elegant, well cut, 3rd party certified unheated, Ceylon blue sapphire. If you like a slender/elongated oval shape, this 3rd party certified unheated, Ceylon blue sapphire hails from the gem fields of Marapana, Sri Lanka. If you have slender fingers and you prefer a brighter medium cornflower, this is the ideal candidate. Tons of life and scintillation here. Accompanied by a SGL (SanGems Laboratories, Ratnapura, Sri Lanka) certificate stating "no indications of heating" detected. Beautiful gem. Perfection. Your classic, 3rd party certified unheated, antique cushion, fine cornflower blue sapphire. Beautiful one. Absolutely a gorgeous color and overall spell-binding eye appeal in this, 3rd party certified unheated, Ceylon blue sapphire, mined in Elahera, cut and polished in Ratnapura, Sri Lanka. We want to emphasize that really carat weight is becoming an obsolete idea in Jyotish. Look for the best stone your budget allows, without any monetary strain. Only this way you will benefit fully from your Jyotish gemstone. Certified unheated by the GGTL (Global Gem Testing Laboratory), Sri Lanka. 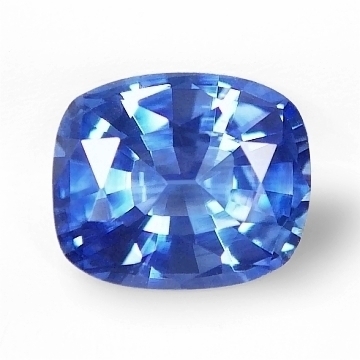 Superbly cut, awesomely brilliant, low heat, Ceylon blue sapphire. What a deal. 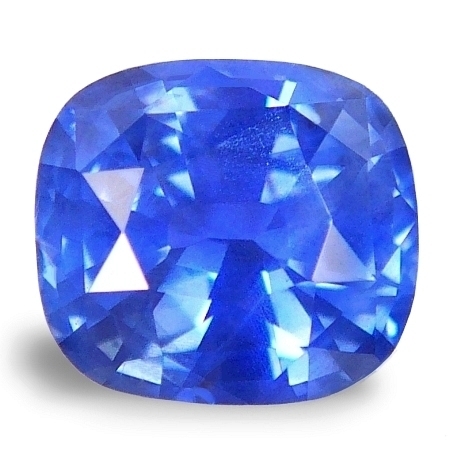 An unusual presence in our inventory of traditionally unheated sapphires, this is a gently heated Ceylon blue sapphire (no any other treatments) that hails from the gem fields of Marapana, Sri Lanka. Even though we cut it from an untreated rough, the sapphire had some "silk" throughout. 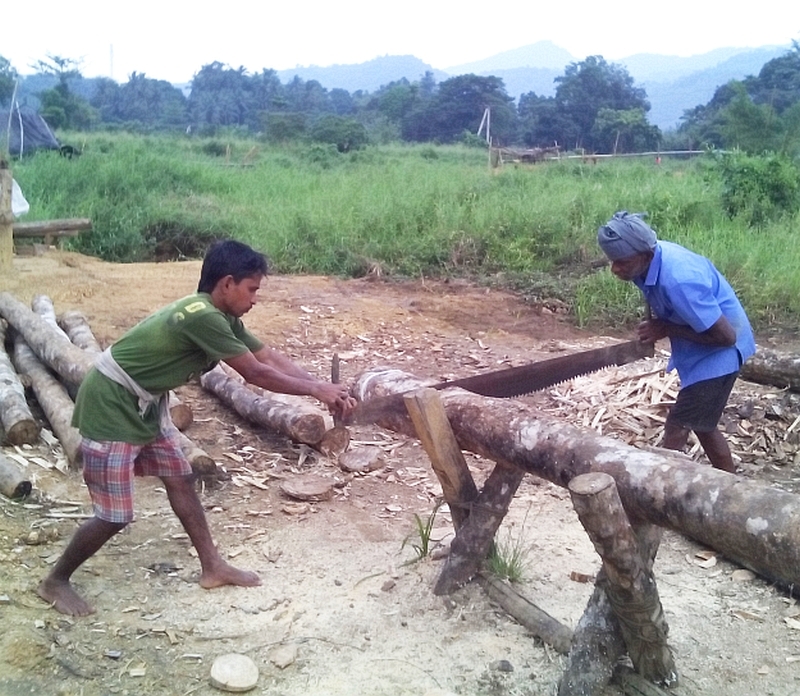 So, we had heated locally using the "blowpipe & charcoal fire" heat simply to remove the excessive silk . Very beautifully cut, this surely will mount splendid as a pendant stone. 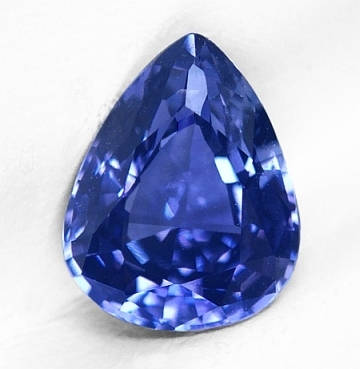 Perfection, lovely cut and super clean clarity, unheated, Ceylon blue sapphire. Exuding perfection, this unheated, Ceylon blue sapphire was mined in Marapana, cut and polished in Ratnapura, Sri Lanka. Take advantage of this low price and make it yours. Unheated, completely natural sapphires are spiraling up in price by the season, and destined to appreciate as time goes by. Very lovely gem that will mount well in any setting. Dancing with brilliance, very lustrous, unheated, Ceylon "cornflower" blue sapphire. Attractive one. I love this sapphire. As usual, completely unheated (untreated) as mother nature created millions of years ago. It was mined in Elahera, and cut & polished in Beruwela, Sri Lanka. Super flawless clarity, tons of luster and scintillation, this is a stone that will not fail to impress. Great buy, very lovely & beautiful sapphire. Brilliant & lovely, 3rd party certified unheated, Ceylon "cornflower" blue sapphire. 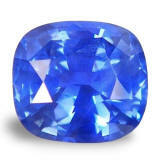 Very beautiful, 3rd party certified unheated, Ceylon blue sapphire, hailing from the gem fields of Elahera, Sri Lanka. 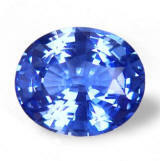 This Ceylon blue sapphire has a super sweet, lively, sparkling and pure look. Mount it any way you like...it will just charm you and delight your day. At this price, do not think twice. Certified unheated by the Lakshani Gem Testing Lab, Colombo, Sri Lanka. Real nice. 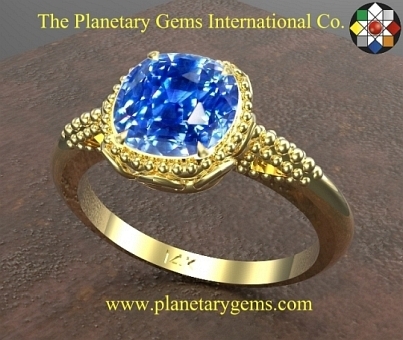 Welcome to the Planetary Gems Co, known also as Planetary Gems International Co. Your trusted source for Vedic, Jyotish, astrological blue sapphires. 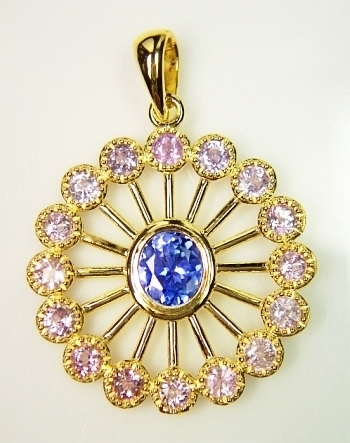 Shimmering & magical, Ceylon unheated blue and pink sapphires, 14K Yellow gold "Saturn" talisman. A visually stunning 14K yellow gold, "Saturn" astrological talisman, 3 grams in weight, mounting a center, unheated, Ceylon blue sapphire, from the gems fields of Elahera, Sri Lanka. The outer, spoked, granulated frame terminates to a group of 16, unheated pink and lavender sapphires, 2.5mm rounds, very bright, lustrous and eye clean, for a total weight of 1.60 cts. Absolutely gorgeous. Magical, perfect color change from intense violetish-blue to deep purple, Ceylon blue sapphire. Gorgeously colored, this Ceylon color change sapphire is a medium-dark, vivid, blue color with a violetish undertone in daylight, changing 100% to dark, pure deep purple in incandescent light, and hails from the gem fields of Marapana, Sri Lanka. A great, 100% color change from blue to purple that has been gently heated. Cut for large appearance, this is how a true color change, Ceylon sapphire should be.